Self-Care Is The New Health-Care®. Based in Atlanta, GA, she teaches yoga classes and workshops locally as well as internationally. 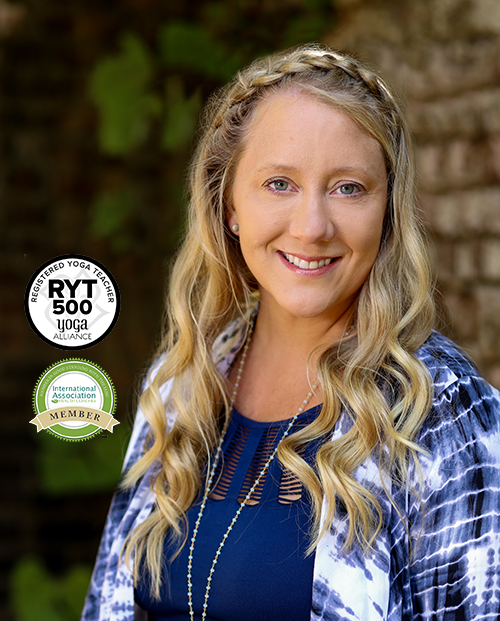 As a 500 RYT, Certified Holistic Health Counselor (AADP) and graduate of the Institute For Integrative Nutrition, Melissa’s education has equipped her with extensive knowledge in holistic nutrition, meditation, yoga, and preventive health. Drawing on these skills, along with her martial arts background, she helps clients find their warrior within, producing real and lasting results. Melissa’s philosophy is not just about eating well; it is about all the aspects of life that make us human. Her successful methods come from having experienced her own health crisis years ago, which helps her understand her clients’ challenges on a deeper level. From this perspective she leads them to discover their own health blocks and coaches them every step of the way toward overcoming those barriers. Melissa’s highly accessible principles can be easily integrated into whatever phase of life or health you are currently experiencing. Having once juggled a very demanding schedule in the corporate world for many years, Melissa understands the benefits to an organization when it’s employees are happy and healthy. Today’s professionals are in need of health and stress management, more than ever before. Employees who are happier and healthier will yield higher productivity, focus, lower health care costs and reduce employee absenteeism. 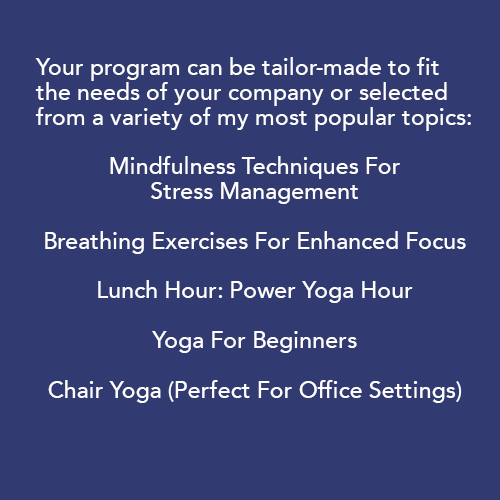 As your Corporate Wellness Coach, I can work with your HR team to devise a program that fits your corporate culture. I offer speaking, educational workshops and group coaching as your organization requires. Be an employer who cares…empower your team to live healthier, happier and more productive lives by equipping them with powerful self-care information.